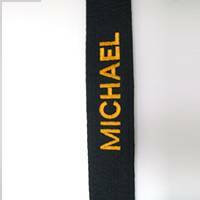 Black Belt is the highest rank in Martial Arts. 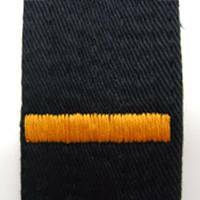 As a Black Belt holder, don’t you think you deserve the best embroidery work on your belts? 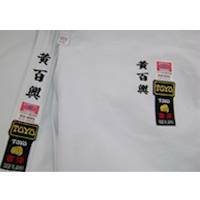 Are you looking for a very authentic Japanese-style embroidered black belts? 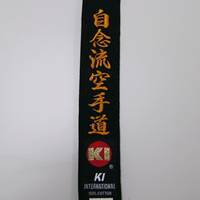 If so, we will be more than happy to create a very high quality embroidered black belt specially for you at a reasonable price. 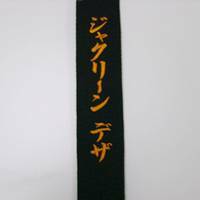 Using our specialized Japanese embroidery machine, our experienced Japanese speaking staff can produce a high quality Japanese Style Embroidery on your belts and uniforms. Compared to other companies’ embroidery, our machine can produce authentic Japanese Kanji, Katakana, and Hiragana fonts which is also being used in Japan. 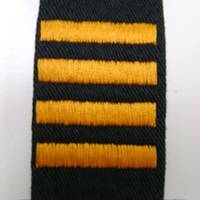 Instead of ordering to Japan and taking months for delivery, we can provide the same quality of embroidery work in the U.S. which we can complete your work in several days. 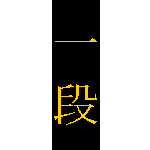 We can also translate your name into Japanese (Free of Charge) so please ask us for assistance. Belt Embroidery Order Form : If you prefer ordering via Fax or email, please fill, print, and write your text, then send it to us. 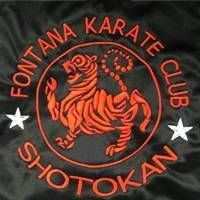 If your school or organization needs unique logo for your members, we can embroider in discounted price. Please call us. 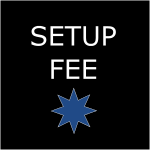 We can help you. 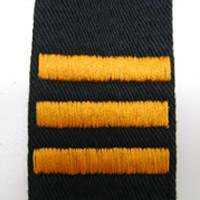 We are specialized in uniform embroidery! 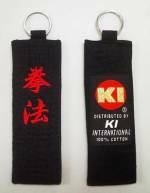 Remove KI Label and sew custom label on belt. 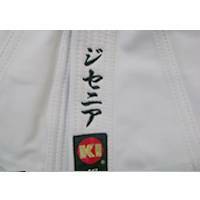 Remove KI label and sew custom label on uniform.